Simply b the South's Matis Salon of the Year is on the search for an outstanding Beauty Therapist qualified to NVQ3, a minimum of one year salon experience preferable. Knowledge of electrical facials, ear piercing, holistic treatments, nail technician, intimate waxing, eyelash extensions advantageous. The person we are seeking will have a kind and calm disposition, trustworthy and a true desire to treat clients to the best of her ability. She will offer quality treatments each and every time and will be capable of working independently and also as an integral part of the team. The applicant will have a well presented appearance and positive attitude. She will have a keen interest in learning and developing new skills. Excellent time management and punctuality are a crucial part of our work. Please research our location as commuting would preferably be within 45 minutes. 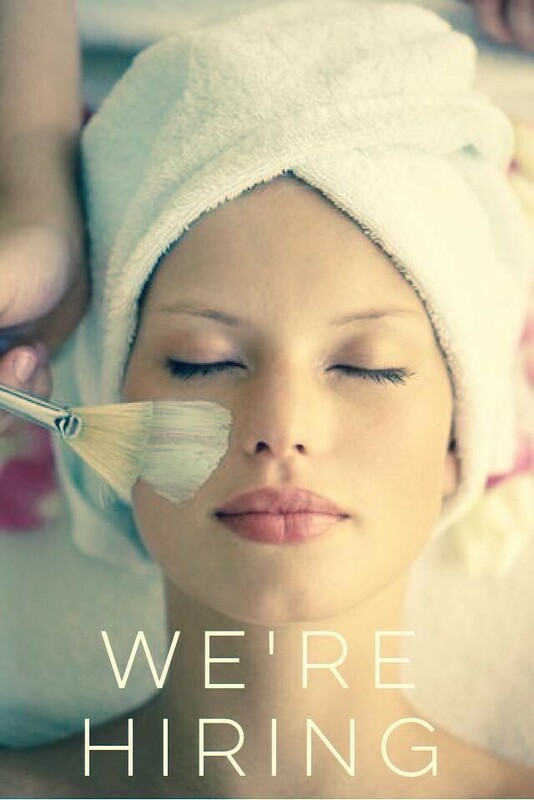 We are a small team dedicated to taking care of our clients and offering optimum quality treatments. We support each other and enjoy excellent working conditions. Salary Package available according to individual attributes, skills and experience. Full-time, Part-time, Flexible hours potentially available.